I find it funny that an average everyday object can spark an unexpected flashback to a childhood memory. Some flashbacks can be sparked from a smell, how something tastes, or from an item/object. 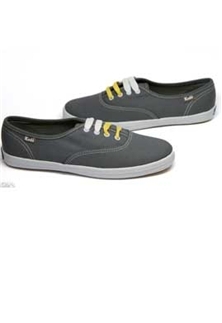 In my case it was a pair of classic Champion canvas sneakers from Keds. 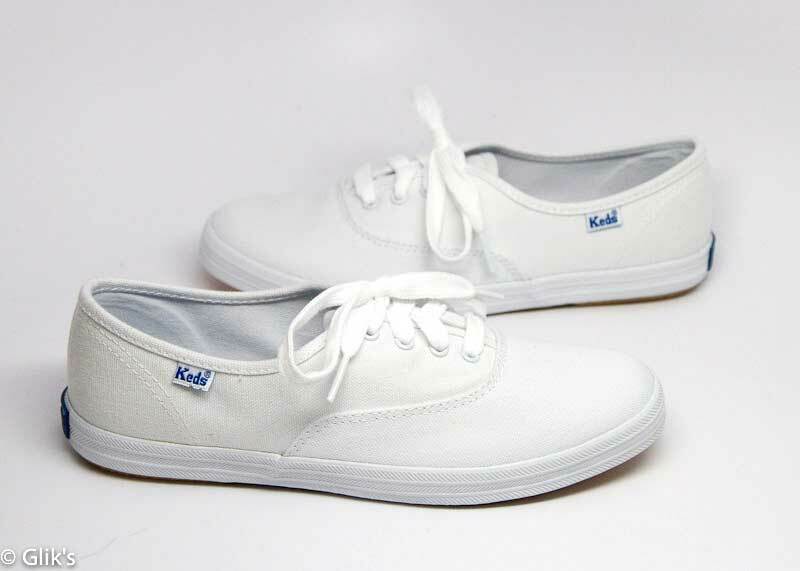 I remember being a little girl and FINALLY getting my first pair of white canvas Keds sneakers. I have no words to express how excited I was when, after years of receiving the “off- brand” sneaks from my mother’s ever easy Wal-Mart trips, to actually open a Keds shoe box and saw a sparkling clean pair of white canvas Champions of my own. I was exhilarated, beyond happy, and I wore those new shoes to school the very next day. Now, to give my mother the credit that she deserves for her smart shopping decisions, I was very much a “tomboy,” and I also remember how sad I was when I scuffed and dirtied up those clean white canvas sneaks. It truly was a sad, sad, sad day. Those who know me laugh at how “old” I feel, even if I am only in my mid-twenties, but I really do believe that after 96 years of being in business Keds shoes have made a lasting impact on many generations. 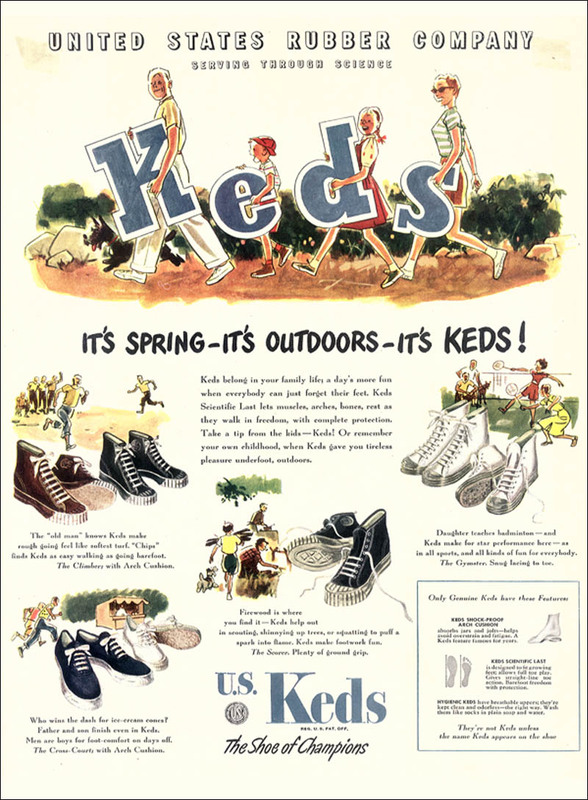 Ask your siblings, relatives, parents, even grandparents if they remember Keds, and I bet they have a story of their own to share. 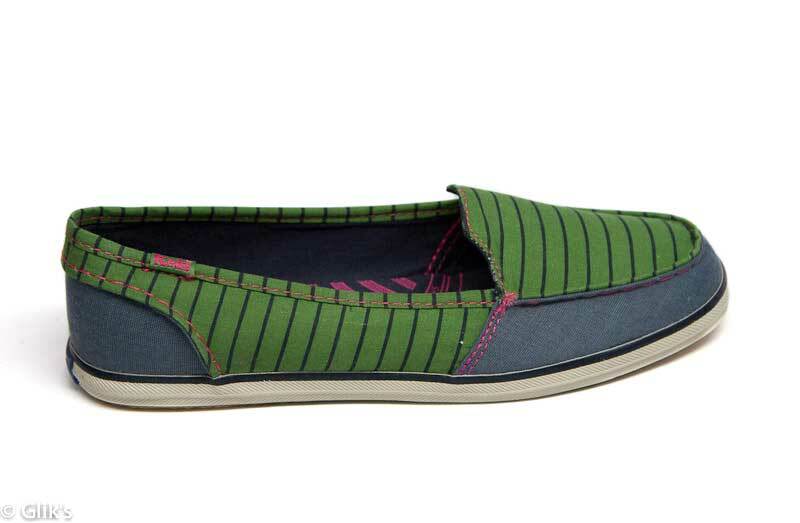 In 1916 Keds developed the “original” sneaker (as they like to say): a “feel- like- everyday’s- a- Saturday” shoe. Since it was too long for a name, Keds went with the name “Champion” instead, and through the decades this casually simple canvas shoe has become an American classic. 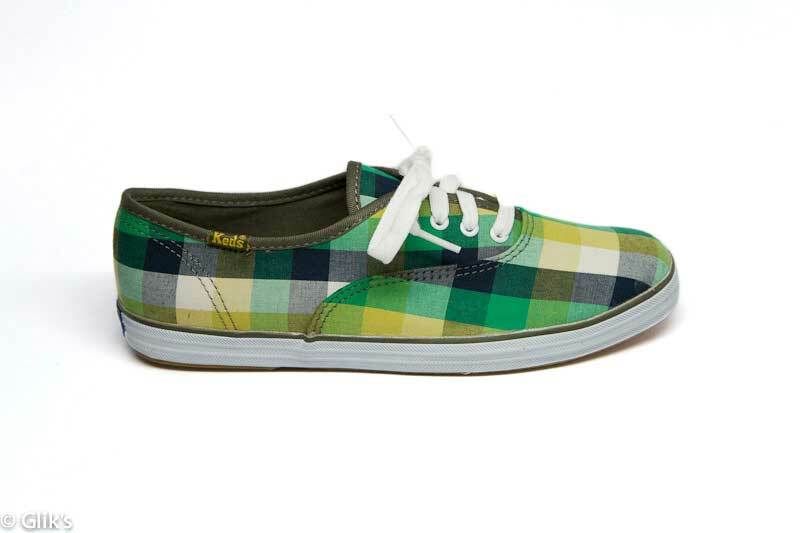 Color me obsessed with Keds! 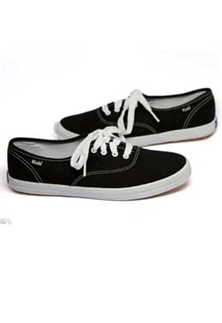 I still favor this classic sneaker over all the other tennis shoes that I come across, and what excites me even more is that Keds have made their classic “Champion” kicks available in a variety of colors and designs to suit any fashionista’s personal style! 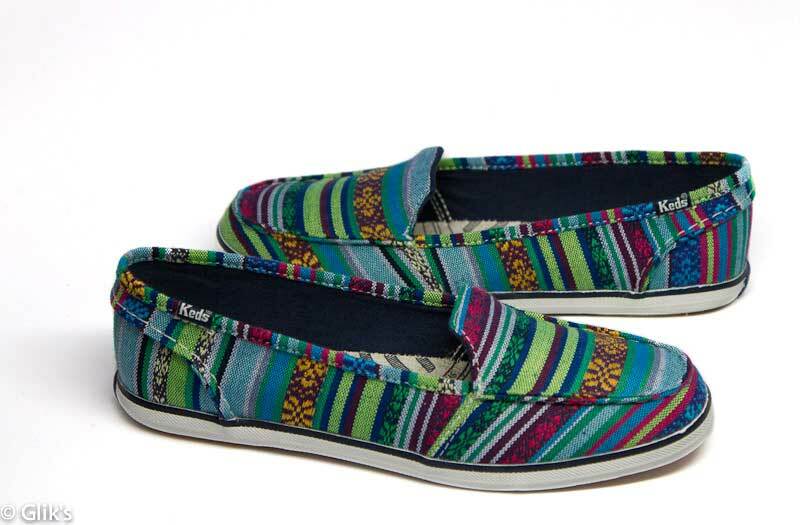 Keds have developed their shoes into a quirky slip on style too! 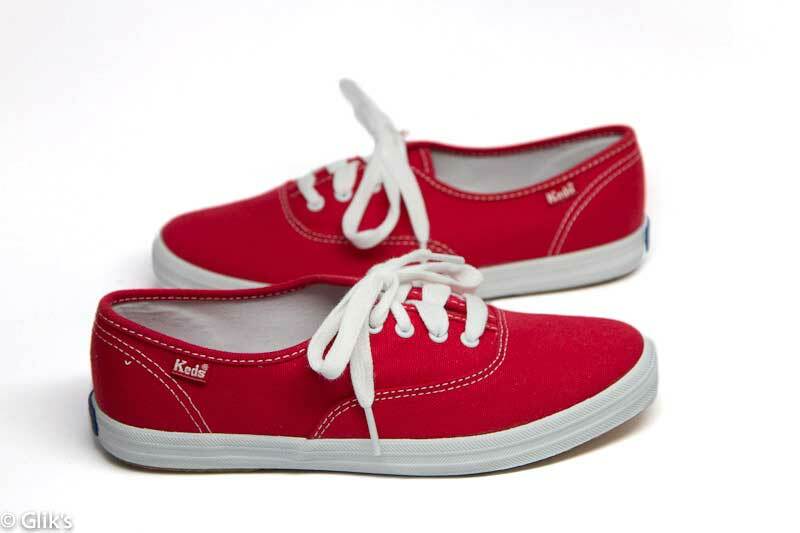 Keds are a true-blue American classic sneaker that will never fade. Their retro aesthetic has seen a HUGE revival this 2012 year, and I’m happy to say that I will be re-purchasing my favorite childhood sneaks! These timeless sneaks are a Glik’s online exclusive, and while supplies last, you will receive a free gift of custom Keds socks with your purchase when you go to gliks.com to purchase your very own pair.